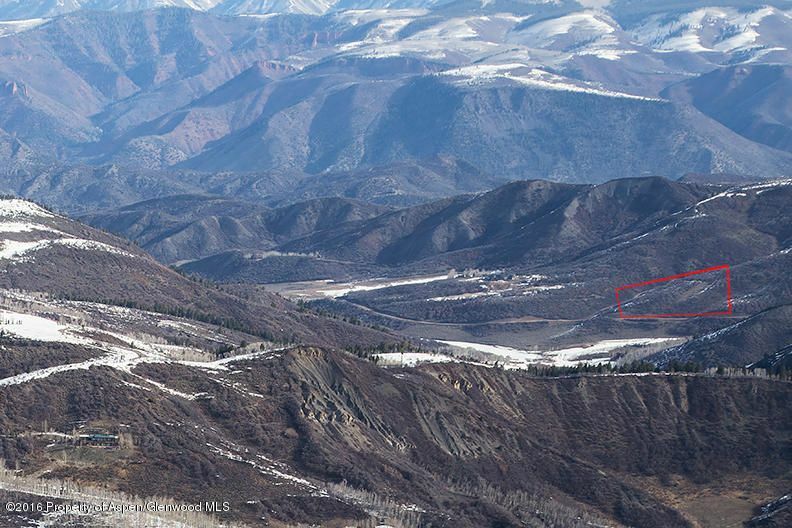 One of the last remaining Wildcat homesites! 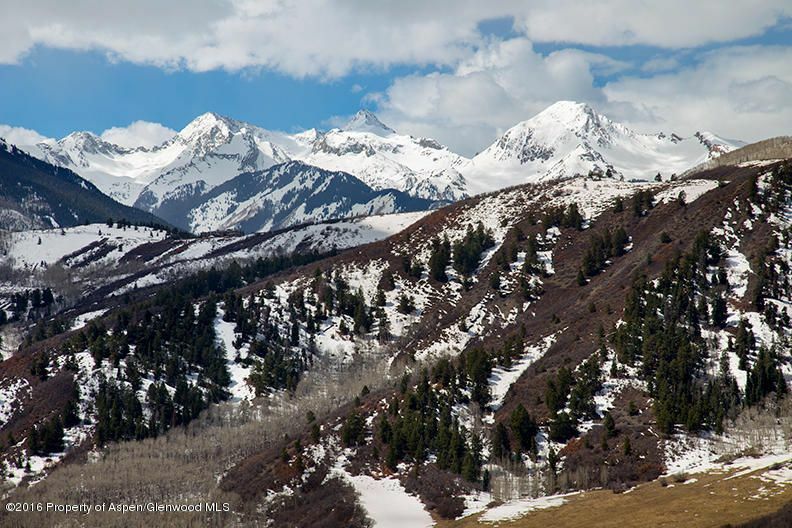 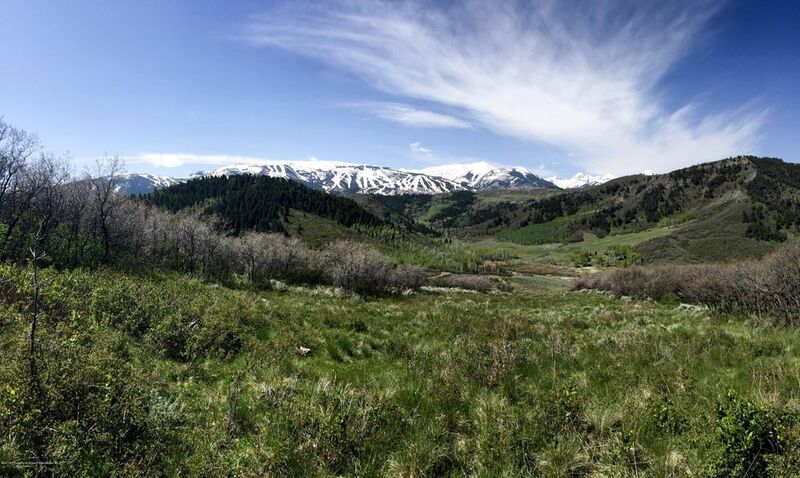 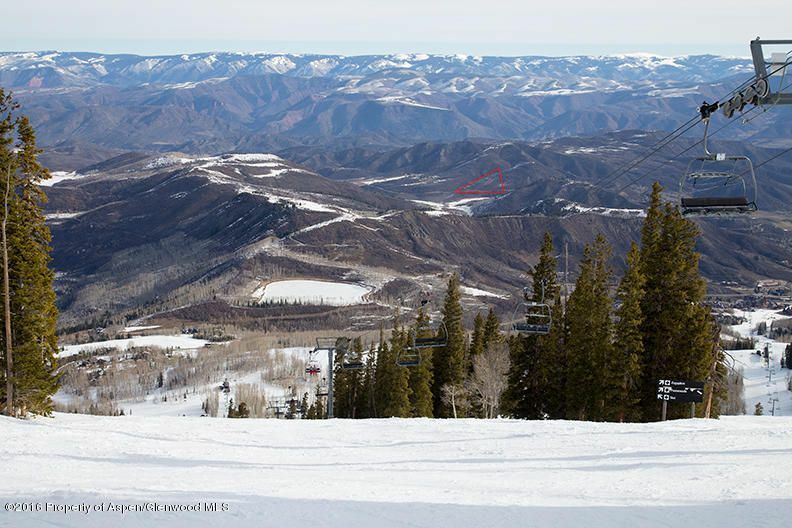 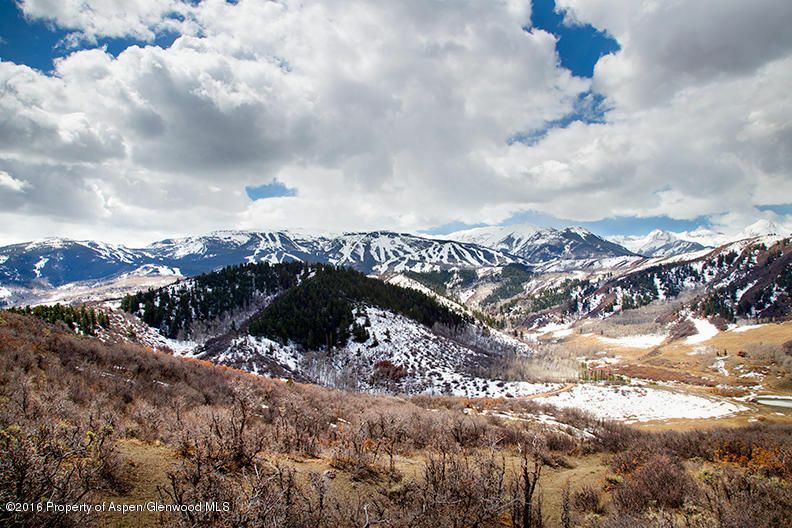 With only 14 total parcels covering 6,800 acres, Wildcat Ranch is a pristine setting with close proximity to Aspen/Snowmass. 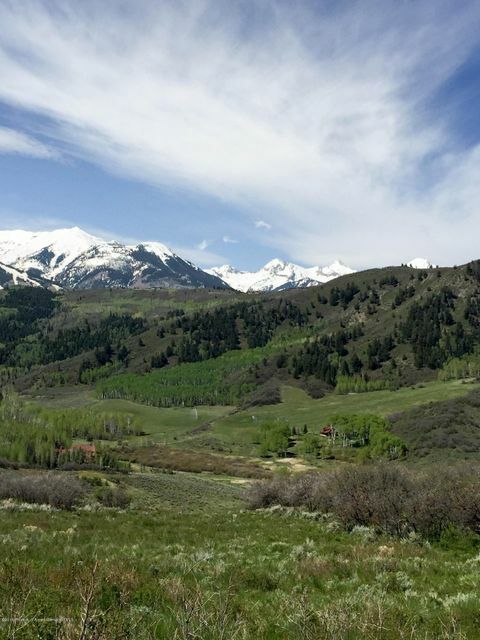 Wildcat residents enjoy a 50 acre reservoir with its own boat dock and 26 miles of equestrian & hiking trails. 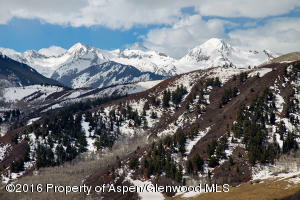 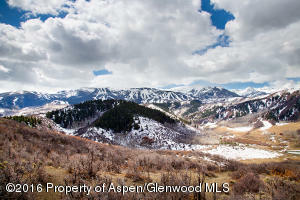 Lot 13 boasts dramatic views with a perfect, flat ready-to-develop homesite. 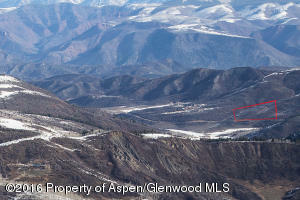 Build up to 15,000 square feet!